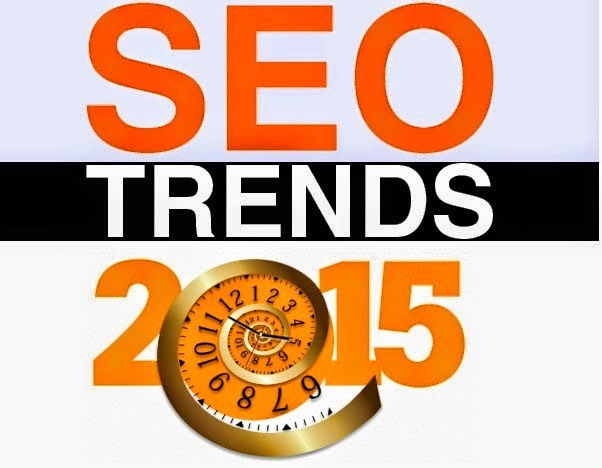 How will be the seo in 2015 ? What should be the planning strategies for my site seo in 2015 ? Will SEO Be Totally Dead In 2015 ? There are many unanswered questions infront of us , you will know the answers to all the questions by the end of this post . With the change in google's algorithms, it is tough to handle seo , but still seo is alive. Keep an eye on the five main SEO TIPS we provide to save your site from search engines penalties and also from google algorithmic changes like penguin,panda or Humming bird ! 1. 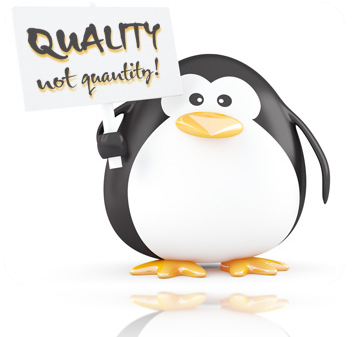 Quality Content : For any blog Content is king.You should keep in mind to create quality informative articles for your blog visitors , not for attracting search traffic using keywords/titles not related to your blog's content.You will be surely rewarded for quality traffic . 5.Avoid BlackHat SEO Tricks : Black hat SEO tricks will harm your site in 2015 Seo Algorithm Updates. 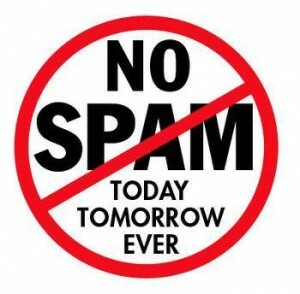 Using Link farms, AutoBots will leave your blog nowhere for SEO In 2015. Always follow genuine Seo techniques and your site/blog will be surely benifited. Still have any SEO related queries , post your queries in comments ,We will surely try to help you !